Liberals are at it again. And while there are major issues facing our nation – like healthcare reform and nuclear threats from North Korea – liberal are more concerned with a small chapel in Oklahoma. 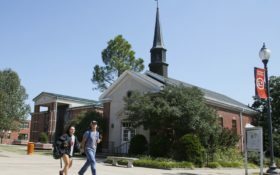 A small chapel nestled on a university campus in a rural central Oklahoma town is at the center of a firestorm over the use of religious symbols on public property after a Washington, D.C.-based group insisted that a cross be removed from atop its steeple. 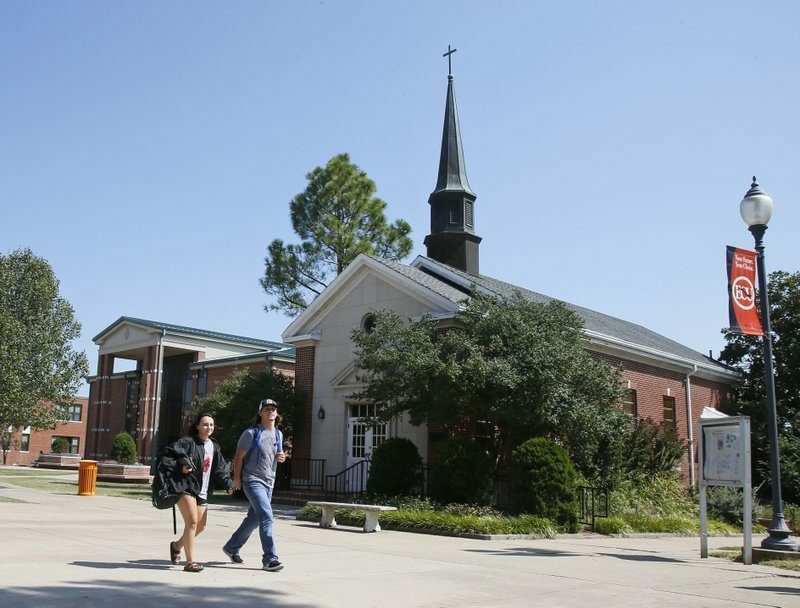 At first, East Central University — a public university with 4,000 students in Ada, about 80 miles (130 kilometers) southeast of Oklahoma City — complied with the request from Americans United for Separation of Church and State, removing Bibles and other Christian-themed items from the colonial-style chapel that was donated by a longtime regent in 1957. But before the cross could be taken down, Oklahoma’s Republican attorney general took a stand, forcing Americans United to either sue or move on. Now the university is letting Attorney General Mike Hunter handle the matter while it waits to find out whether Americans United for Separation of Church and State will sue. 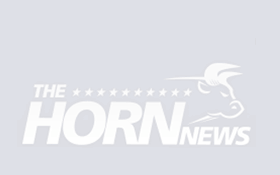 While some conservatives see the letter that Americans United sent this summer as an effort by out-of-state atheists to impose their values on the Bible Belt, the group says it took action after someone in the community raised concerns. Many students, however, said the chapel should remain as is. It’s not the first time religious artifacts at a public university in the U.S. have sparked controversy. The president of the College of William and Mary in Virginia put one of the nation’s oldest schools at the center of the church-state debate when he ordered a cross removed from its historic chapel in 2006 in an attempt to make the chapel more welcoming to students of all faith. After a public backlash, the cross was returned and placed in a glass case. It’s still unclear what will happen at East Central University, but if anything was learned from William and Mary it’s that more Americans care about conserving history and religious freedom than a law dictating specifically where one is allowed to display their faith.